Commodities futures investing involves trading in agriculture, metals, and energy futures; all of which can be volatile, yet highly profitable markets. Investing in commodities futures is a unique way to diversify a solid portfolio. There is great potential in agriculture, metals, and energy futures trading, as tangible goods will always have a value to society. As the prices are prone to fluctuations, the use of futures contracts brings a degree of stability and security, which makes trading in commodities highly profitable for the knowledgeable investor. Futures contracts on grains exchanged on the Chicago Board of Trade, marked the beginning of the agriculture futures market. Today, commodities include a variety of cereals, soybeans, coffee, cocoa, sugar, livestock, lumber, rubber, and palm oil. These products are dealt with on a number of different exchanges, all over the world. As the specifics of each crop vary greatly, there are a range of opportunities to choose from for investors. For example, there are futures contracts for soybeans, and others specifically for non-genetically modified soybeans. Commodities traders can choose one crop, but purchase futures for a specific region and quality level. This creates a variety of possibilities within each individual agriculture market. Specific contracts are traded on specific exchanges as well. Corn futures contracts can be traded on the Chicago Board of Trade as well as the Tokyo Grain Exchange. The Tokyo Grain Exchange also deals with coffee futures, which can also be found on the New York Mercantile Exchange and Euronext. The Commodity and Monetary Exchange of Malaysia is the only place for commodities traders to find palm oil. The versatility of this market provides both producers and investors enough options to effectively protect their financial interests. A sugar producer can ensure that their crop will be sold at a set price months in the future, and the manager of a commodities mutual fund can decide ahead of time, how much to pay for a specific good. There are of course huge risks involved in agriculture in general; anything from trends in society to weather conditions can greatly alter the value of goods. 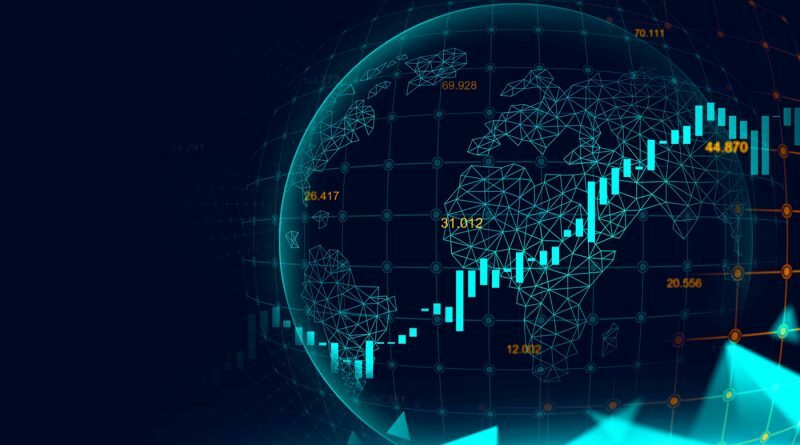 Futures contracts provide some level of predictability and risk management, which encourages more exchanges in the first place. Traders have been investing in metals futures since the 1850’s. Both precious and industrial metals make up this commodities market, with gold, silver, copper, platinum, zinc, nickel, and aluminum being the most heavily traded. Aside from gold, which is primarily utilized as an investment against fluctuating currencies, metals futures contracts revolve around the mining and industrial industries. A mining company for example, may buy futures contracts on their copper stores to make sure they can sell their product at a given price. While agriculture futures are extremely varied, metals are not. Only the already processed product is actually being traded, so there is not a range of quality. The majority of metals futures trading is found on the Tokyo Commodity Exchange, the New York Mercantile Exchange, and the London Metal Exchange. Energy futures trading started only a short time ago, relative to the agriculture and metals markets. The oil crisis of the 1970’s brought about this commodities investment, as there was an obvious need for stability. Petroleum is by far the most heavily traded product, with exchanges exceeding actual world demand. Investors can buy specific petroleum futures contracts, such as for light sweet crude oil, or gulf coast gasoline. The New York Mercantile Exchange is the largest place to trade in commodities futures for petroleum, as well as natural gas. More recently, smaller exchanges have been established to cater to other types of energy futures contracts, such as electricity, and even environmental contracts. Is it a good idea to invest in commodities futures contracts? There are so many available opportunities in this market, but also a huge amount of risk. Investors tend to turn to commodities when other investment tools are either too volatile, or are consistently producing small yields. Tough economic times, and the prospect of inflation, make commodities investment appealing. As long as all risks are accounted for, diversifying with commodities futures can be ideal for many seasoned investors.